Dog Guard knows just how important it is that your dog leads a safe and happy life. We provide a safe, affordable alternative to conventional fencing that safely contains your pet. 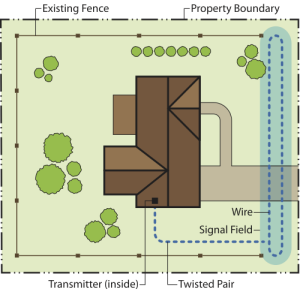 Dog Guard Out-of-Sight Fencing allows your dog the freedom he deserves while providing you with peace of mind. 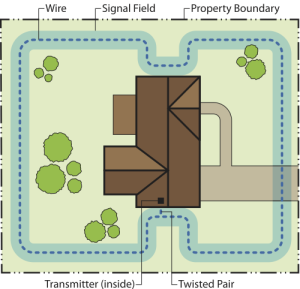 Dog Guard® Out of Sight Fencing® utilizes a digital radio signal to keep your dog within selected boundaries. 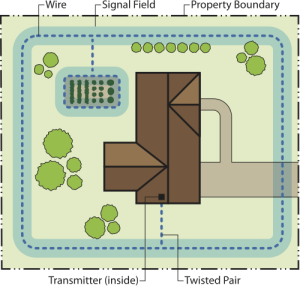 By placing a thin wire underground, our professional installation team creates the safety perimeter designed by you and one of our certified installers and trainers.